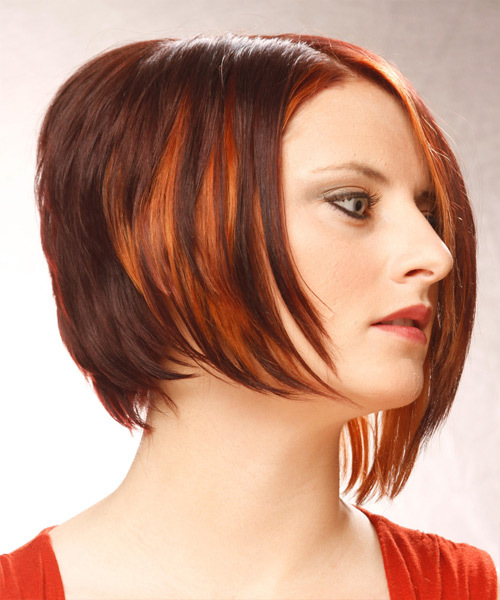 Bold and bright is what this hairstyle is about. 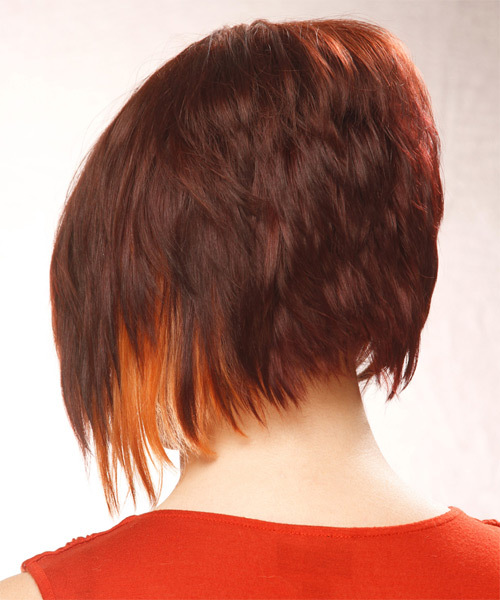 The back s tapered into the neck, with jagged cut layers cut up to the top and around the sides to form this fabulous shape which is best suited for those wanting to be noticed. Highlights are added to the front and sides to add more wow factor and completes the look perfectly. 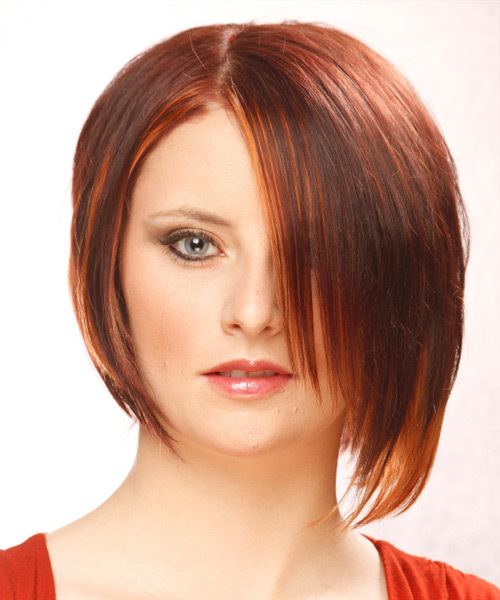 Spray a little extra hairspray on the top of this style to add shine and hold.